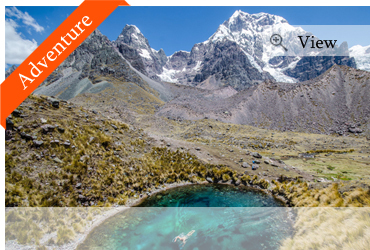 Peru’s got so many things to offer, between the forest, the coast and the mountain, that it can be sometimes hard to make a choice. 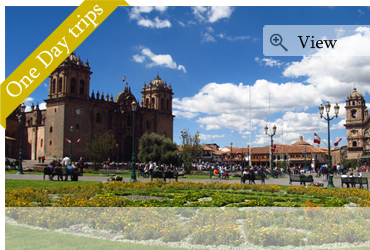 We made it for you and chose the best sites of Peru to put into our tours. 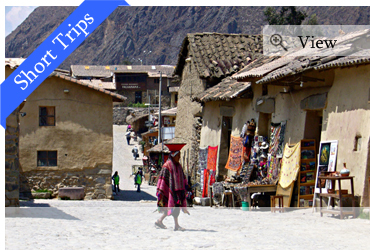 Don’t miss the famous Machu Picchu, the former Inca capital Cusco, the white city Arequipa, the Andean landscapes from the Sacred Valley of the Incas, the lush rain forest and the mysterious Nasca Lines. Come and discover this incredible mix of culture and nature, modernity and ancestral traditions and if you don’t find what you are looking for in this selection, contact us and send us your “Must see” list and our team would prepare the trip of your lifetime with pleasure.